The Official Jr. Member. 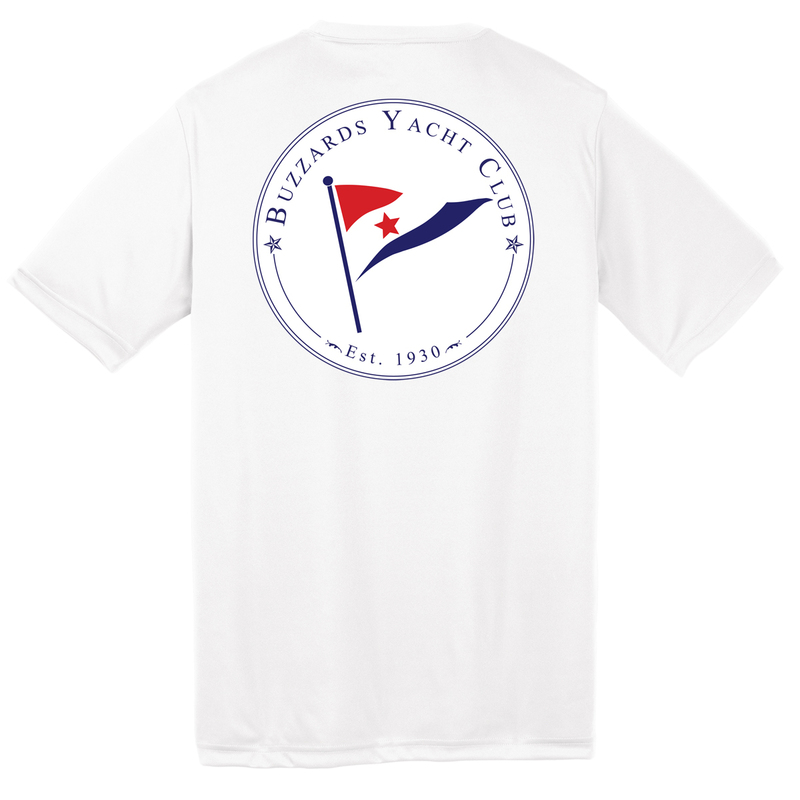 shirt design of Buzzards Yacht Club.